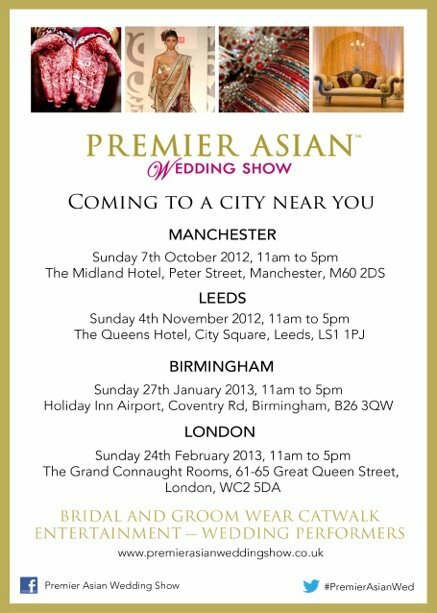 The next few months are packed full of wedding exhibitions taking place in the UK, here's my guide! 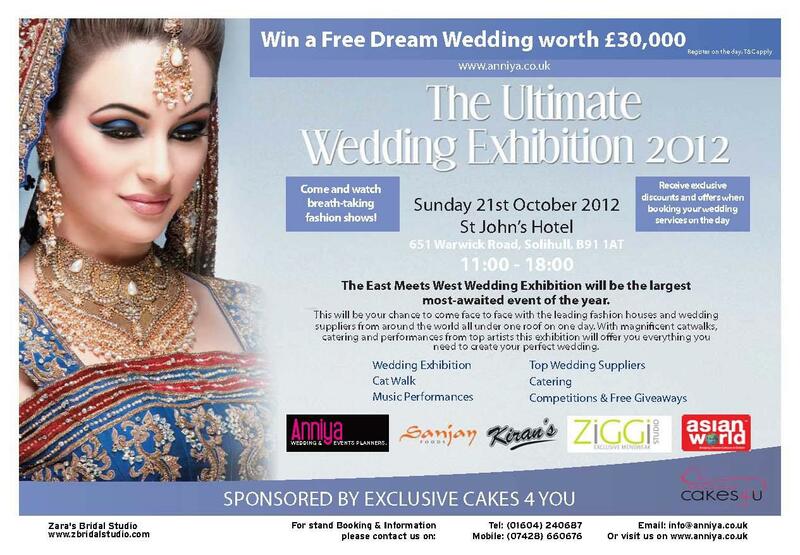 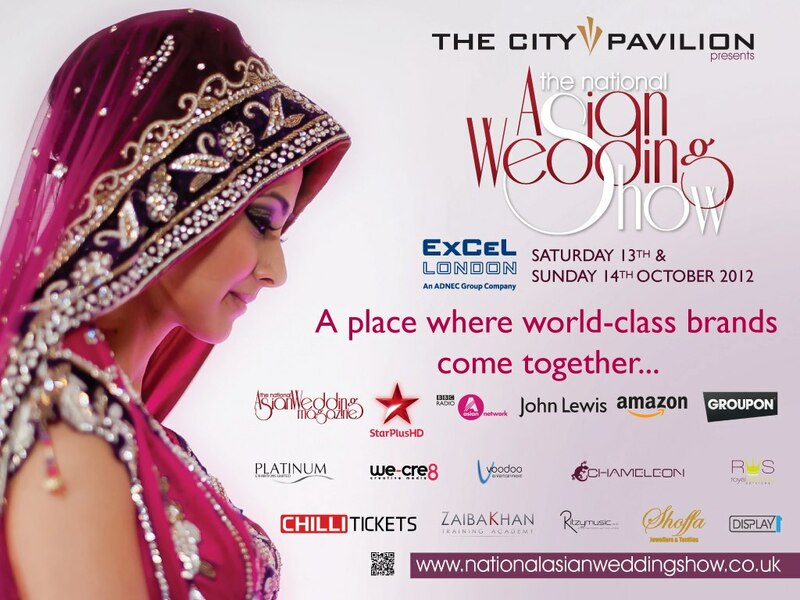 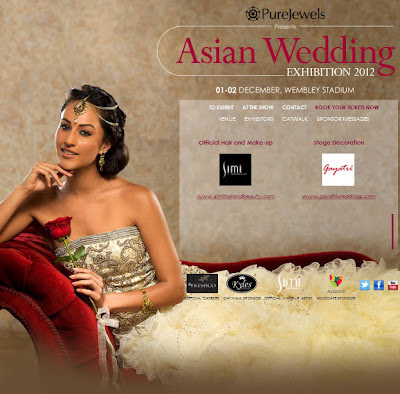 More info: National Asian Wedding Show website. Have I missed any events? Feel free to post any I've left out in the comments section!